Ofcom, the Broadcast and Telecoms regulator, has today announced that Portsmouth has been selected as a location for a ground breaking trial to broadcast small scale DAB digital radio stations. This means more choice on the digital airwaves for radio listeners in the city. The trial, led by Havant based Angel Radio, will see six new digital radio stations broadcast to the City of Portsmouth from the end of Summer for up to nine months. If successful it is hoped that Ofcom will form a policy to enable long term broadcasts to be licenced. Angel Xtra - a spin off service from Angel Radio broadcasting dance band music from the 1920s to 1950s by day and easy listening music from by night. The station will provide greater choice to the city's senior & discerning population. Express FM - the popular local community radio service Portsmouth featuring music, talk and live Portsmouth FC commentary will be simulcast on digital radio. JAMM Radio - a service from Highbury college playing chart hits with programmes made by students for students. Mango Vibe - a dance music service for young adults playing upfront music with specialist dance programming. The Flash - a classic rock service based in Havant, featuring blues and music from local bands. Triple 100% Hits - a service aimed at 20 to 44 year olds playing current and classic hits. 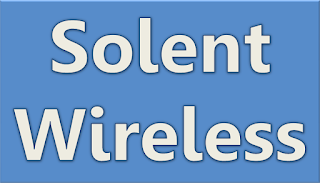 A website at www.solentwireless.com provides more information about the new digital services. The trials being licenced by Ofcom are aimed at finding ways for smaller stations to gain access to the DAB digital radio platform. The current DAB structure involves stations selecting either national or local coverage. But local coverage involves paying for carriage on a DAB multiplex that serves an entire county, with limited capacity to take all local stations within the area. 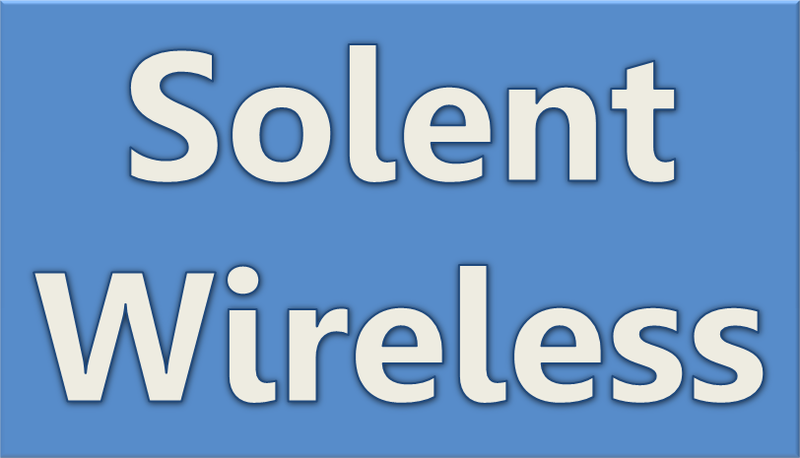 The Solent Wireless bid, lead by Angel Radio, involves a much lower cost distribution solution with coverage restricted to the Portsmouth area. "Highbury College prides itself on being a cutting edge educational establishment, and we are excited to showcase our student led radio service JAMM Radio to digital radio listeners in Portsmouth. We look forward to working with local broadcasters to broaden choice available to radio listeners." "With nearly half of adults nationally having access to a DAB digital radio, being on DAB digital radio in addition to FM, will enable our unique local programming to be heard in Portsmouth on as many radios as possible." "Angel Radio has worked hard with its partners to provide a range of stations that complement those already available in Portsmouth. We are pleased that Ofcom has acknowledged we have a sensible proposal by granting us just one of ten available trial licences for small scale DAB digital radio services in the country."